This polish rocks! 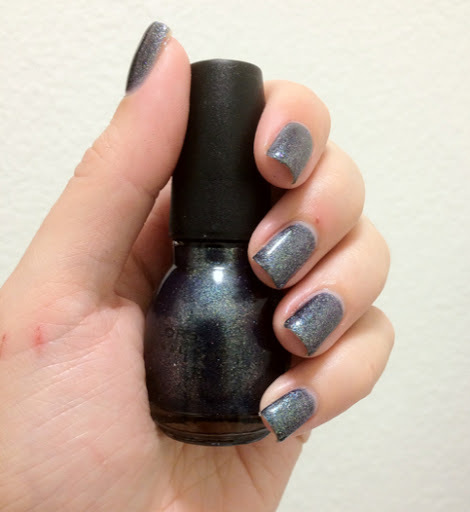 I don't think it's a Zoya fei fei dupe though. It leans more green and sparkles many more colors. 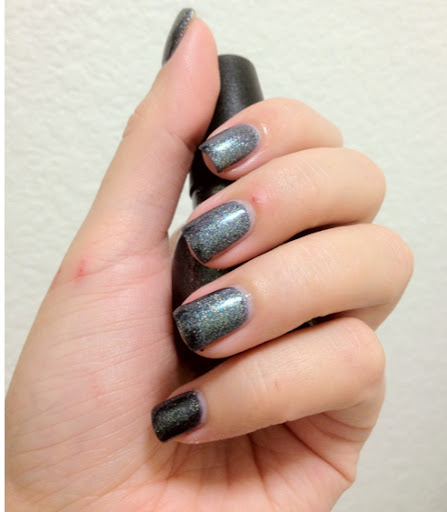 These pictures are two very easy coats. If you have not already picked this up, check your local drug stores- it's a truly fabulous find for only $2.